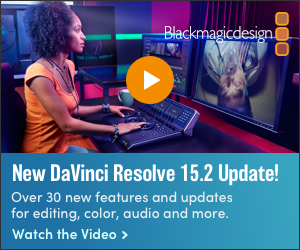 Adobe MAX 2013 will bring together more than 5,000 creative industry leaders, designers, developers, strategists, video professionals and photographers from around the world to exchange ideas, innovations and inspiration. 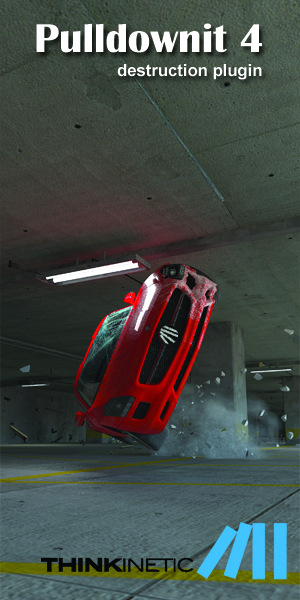 The event offers a unique opportunity to learn directly from industry and Adobe experts and connect with peers from across industries. 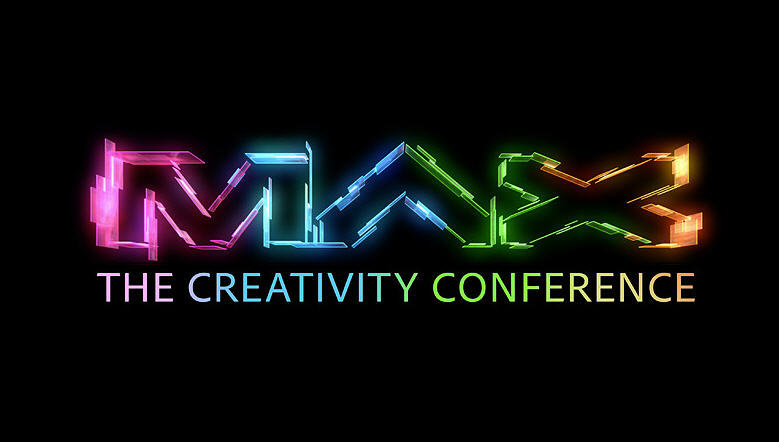 Adobe MAX 2013: The Creativity Conference will take place on May 4-8 at the Los Angeles Convention Center & Nokia Theatre.